We are re-branding our flight control app! Apple iOS version coming soon! 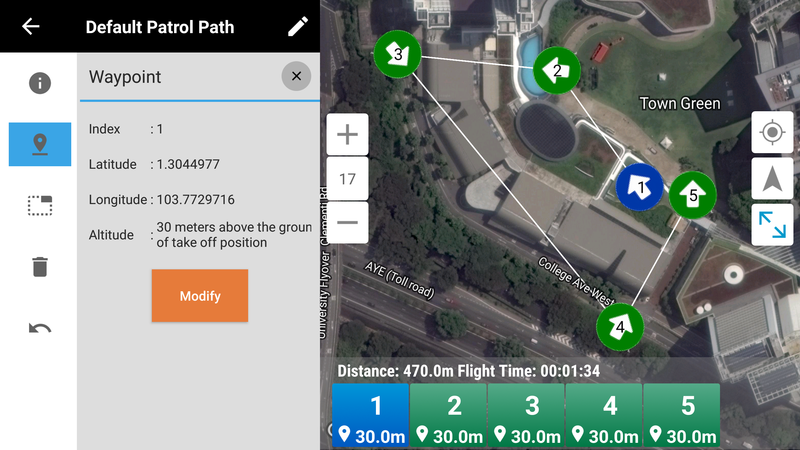 The Flight control app for professional drone operators. Pilot’s Integrated Map combines Weather data with up to date Airspace restriction information for enhanced situational awareness for pilots before they fly. Automatically keep track of your flights with Pilot’s Automatic Flight Logging feature. Uploads your flight data after each flight for easy access and flight replays. Import your flight plan on Garuda Plex, or plan on the fly with our easy waypoint flight planner.  Download Pilot for free and start flying!